This is a site dedicated to those who like something off the beaten path. 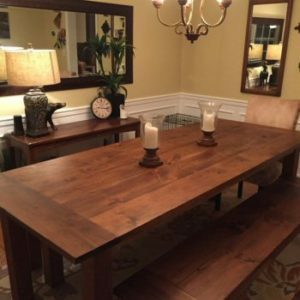 Today, more and more people are looking for rustic farm tables & furniture to add to their homes, such as something that might be found in a farmhouse in Amish country. I have focused my whole business on that style of furniture. I can guarantee that each piece of furniture is a one of a kind. 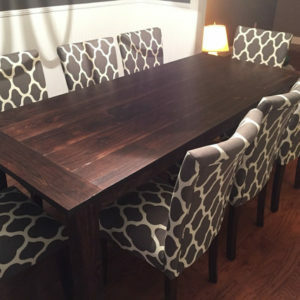 No two pieces of wood will ever be the same, which makes each and every table unique in its’ own way. 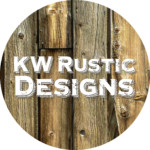 What you won’t find at KW Rustic Designs is mass produced furniture like you see in the large furniture stores. Every piece of furniture is made from solid wood, unlike the veneer furniture you will find in those stores. I handcraft every piece with care and attention to detail. Everything in my shop in custom made to your specifications. You choose the style, size and color. 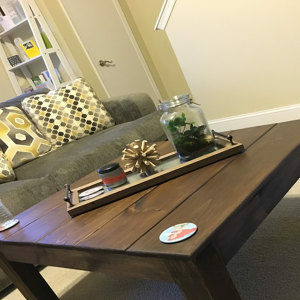 I can also add special touches to your furniture upon request, such as adding wormholes or weathering the wood prior to staining. It doesn’t get more custom than that! I hand select every piece of wood that I use for every piece of furniture that I make. I do not buy in bulk from lumber stores. I buy my wood on a per order basis. 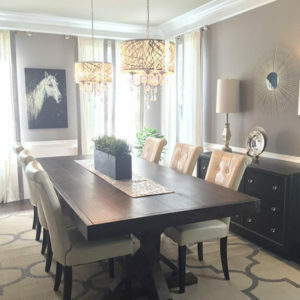 Selecting the best wood with the best grains takes time, but it assures that the table will be of the best quality. Don’t see what you are looking for? Send me a picture of something that you have in mind and I might just be able to make it for you. I am located in the southeast corner or Pennsylvania. I like to personally deliver each piece of furniture. For that reason, I currently do not offer shipping. 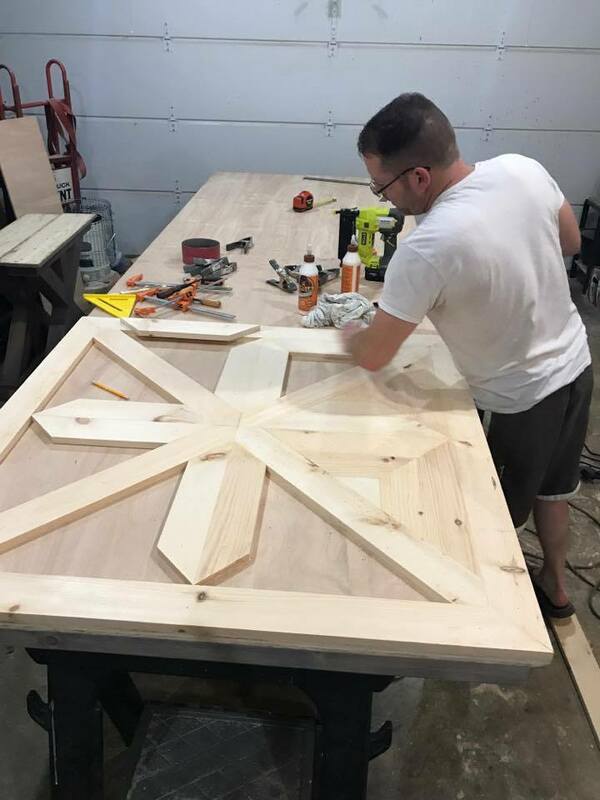 My delivery area includes central/eastern PA, DE, NJ, southern NY, CT, MD, northern VA. With standard freight shipping, your furniture usually requires assembly. I not only deliver your furniture, I assemble it as well. My delivery prices are usually less than what you would pay for freight shipping. Feel free to ask for a quote. Please check out my Etsy shop by clicking here!